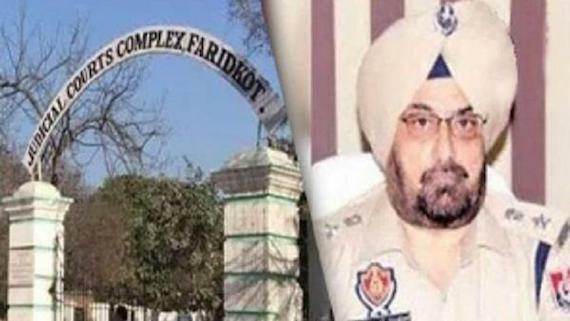 Faridkot/Chandigarh: A day after arresting former Moga SSP Charanjit Singh Sharma from Hoshiarpur, five members of the SIT, headed by ADGP Pramod Kumar and IG Kunwar Vijay Pratap, on Monday (Jan. 28) questioned him for over three hours at Faridkot Sadar police station. While the SIT members declined to extend details of the proceedings, sources revealed that the SIT were mainly tried to zero in on the circumstances under which the police opened firing on the Sikh sangat at Behbal Kalan village on October 14, 2015. Earlier, Sharma was produced before the duty judicial magistrate, who sent him to police remand for eight days. To hear these applications, the court has issued notice to the state for January 30. It is notable that the High Court vacated the stay on the proceedings against four police officers on January 25, the SIT had summoned all these officers to appear before it on January 29. The SIT said that it had got information that former SSP Charanjit Sharma was trying to fly to some foreign country therefore it arrested him on early morning of January 27. 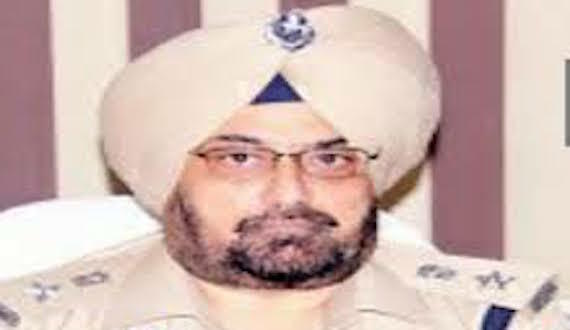 IG Kunwar Vijey Partap Singh told media that Charanjit Sharma had visas of England, Canada and USA, and he was trying to book tickets before he was captured by the police. 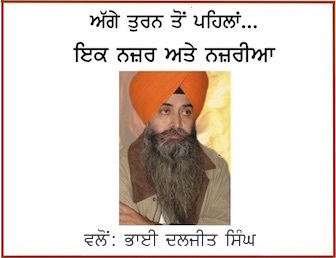 He maintained that Charanjit Sharma tried to escape when he was arrested by the police. Meanwhile, two other police officers, also nominated in this case, Bikramjit Singh and Pardeep Singh, filed application for anticipatory bail in the court of District and Session Judge today.